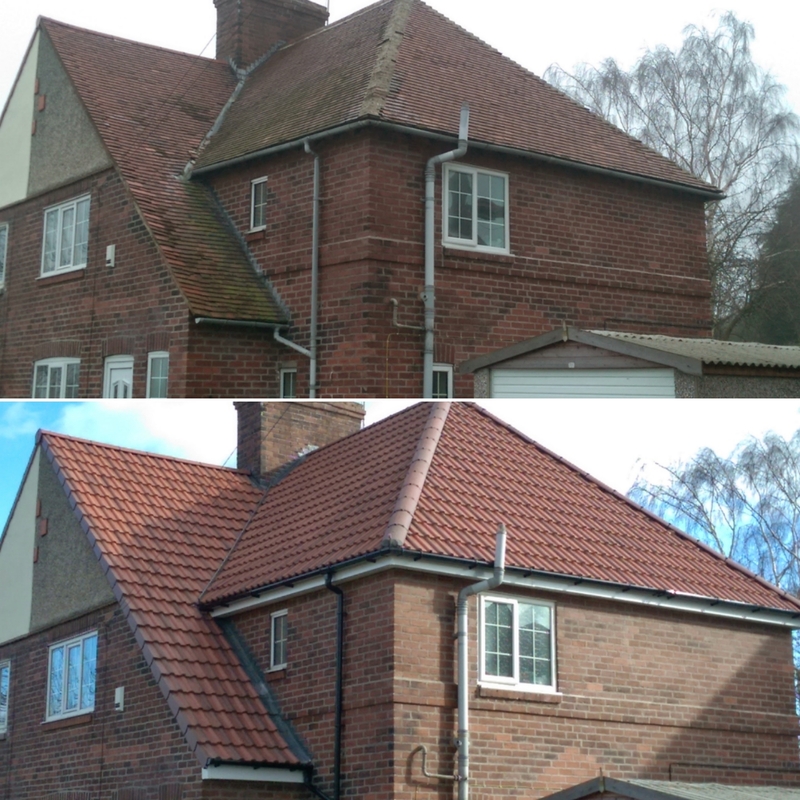 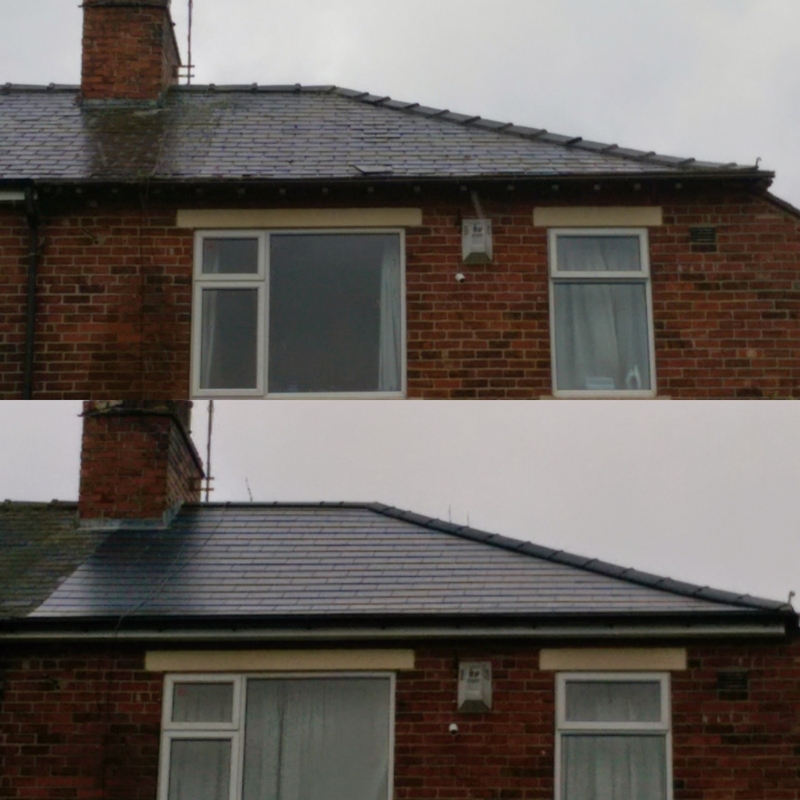 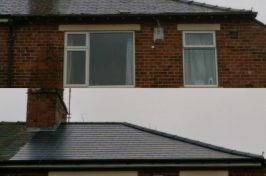 If you’re looking for a quality roof replacement or re-roofing contractor in Barnsley, Rotherham, Sheffield, Doncaster, Chesterfield or throughout South Yorkshire & North Derbyshire, look no further than the experts at Sure-Roof Ltd. With over 25 years of experience, we’ve gained a reputation in the South Yorkshire region for reliable, first class roofing services of all kinds. 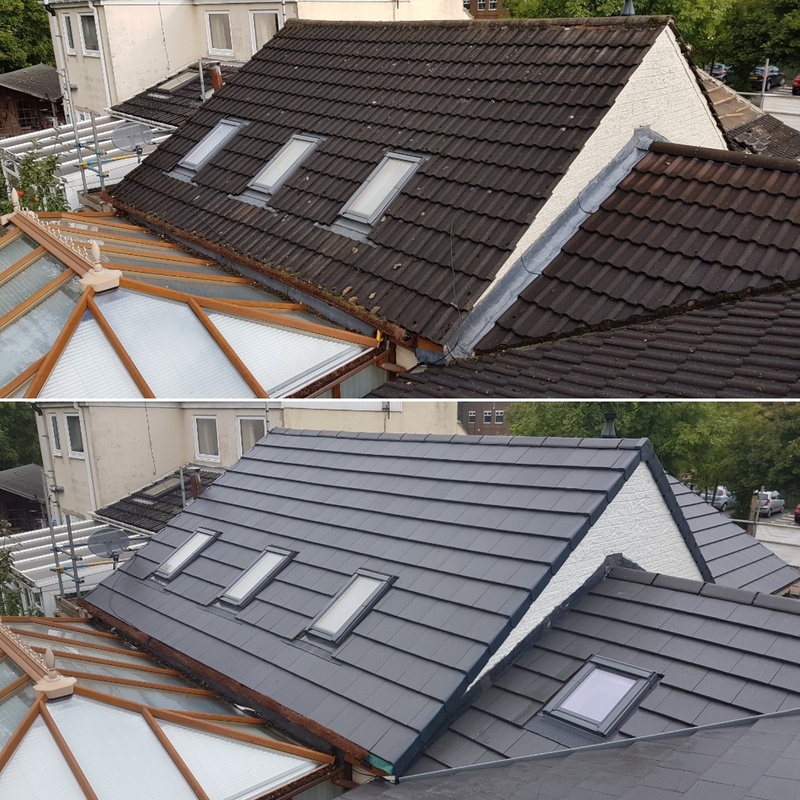 Our craftsmanship is second to none and your new roof will stand the test of time for years to come, providing a safe, warm, energy efficient environment throughout the home. 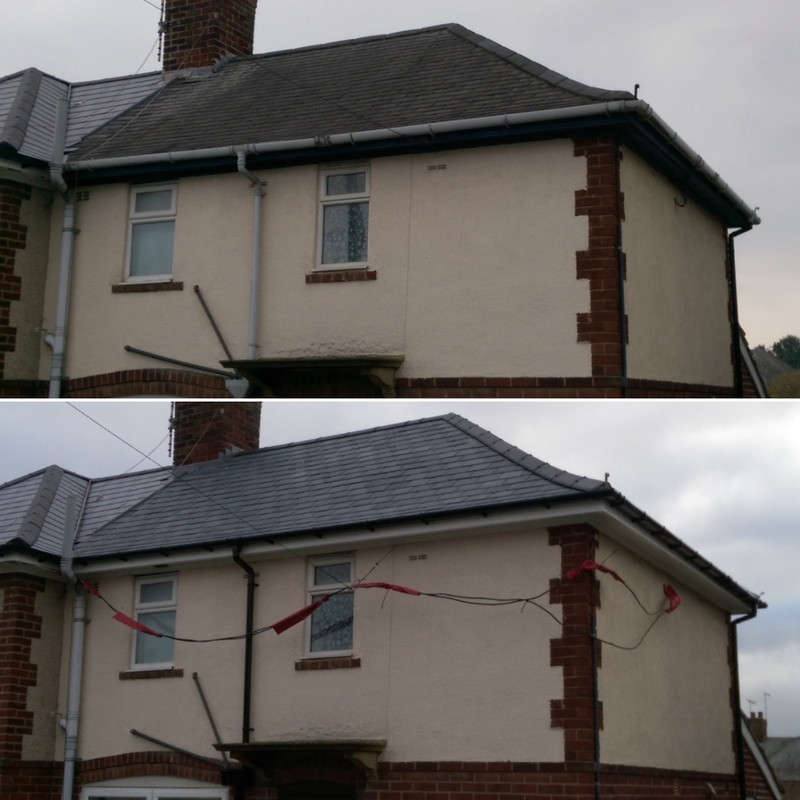 To give you complete peace of mind, our work is fully guaranteed against any faults. 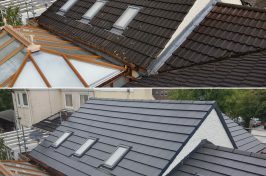 So, you’ll never go without a perfectly watertight roof again. 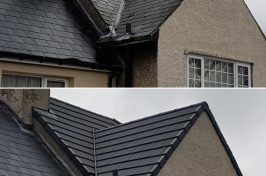 Choose from slate, clay, concrete and many other options to match your current roof, or take the opportunity to change the aesthetic of your home entirely. 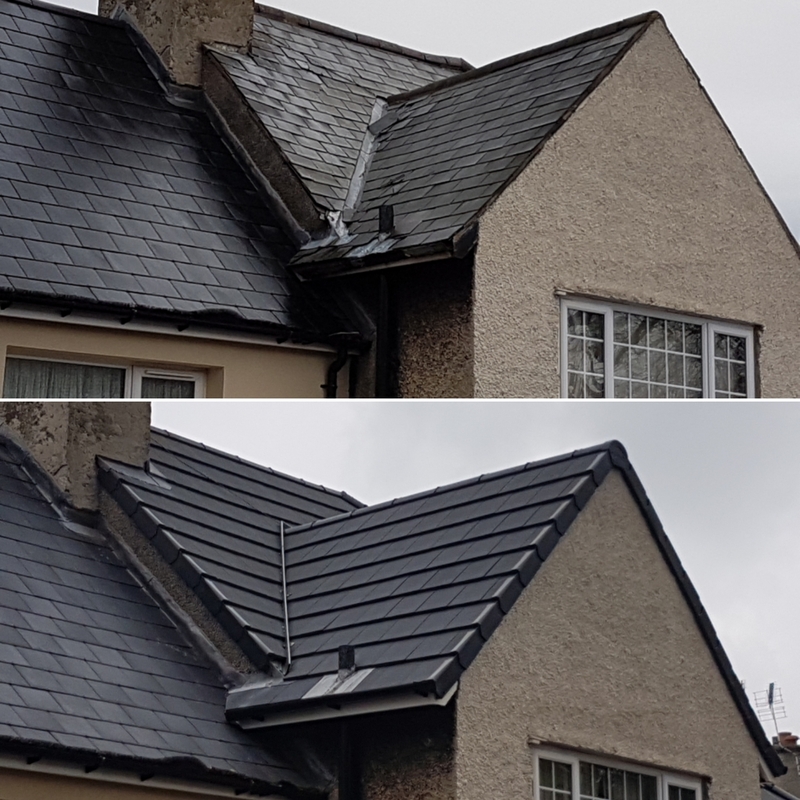 Take advantage of our free home visit and quote service and a member of our knowledgeable team will call round to give expert advice concerning your new roof. 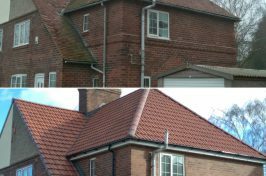 Simply call us to discuss your requirements over the phone today. 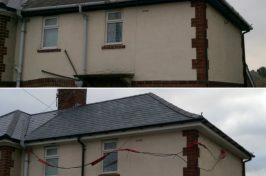 Or visit our contact page.